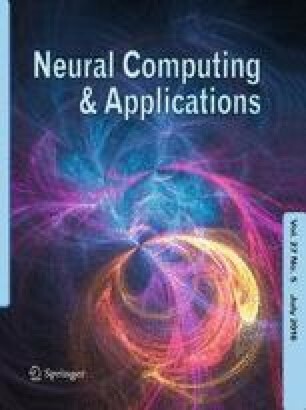 Spiking neural P systems (in short, SNP systems) are parallel, distributed, and nondeterministic computing devices inspired by biological spiking neurons. Recently, a class of SNP systems known as SNP systems with structural plasticity (in short, SNPSP systems) was introduced. SNPSP systems represent a class of SNP systems that have dynamism applied to the synapses, i.e. neurons can use plasticity rules to create or remove synapses. In this work, we impose the restriction of sequentiality on SNPSP systems, using four modes: max, min, max-pseudo-, and min-pseudo-sequentiality. We also impose a normal form for SNPSP systems as number acceptors and generators. Conditions for (non)universality are then provided. Specifically, acceptors are universal in all modes, while generators need a nondeterminism source in two modes, which in this work is provided by the plasticity rules. Cabarle is supported by a scholarship from the DOST-ERDT of the Philippines. Adorna is funded by a DOST-ERDT Grant and the Semirara Mining Corp. Professorial Chair of the College of Engineering, UP Diliman. M.J. Pérez-Jiménez acknowledges the support of the Project TIN2012-37434 of the “Ministerio de Economía y Competitividad” of Spain, co-financed by FEDER funds. The authors are thankful for the useful comments from three anonymous reviewers who helped improve this work.